Last weekend kicked off the Art of Dying exhibition at Rutter Family Art Foundation's Work|Release Gallery. I've been working now in the background for almost a year with curator John Wadsworth, who has personally edited a collection of images from my "Still, Life" series into a gorgeous video installation for the event, featuring the incredible music of Steve Roach. 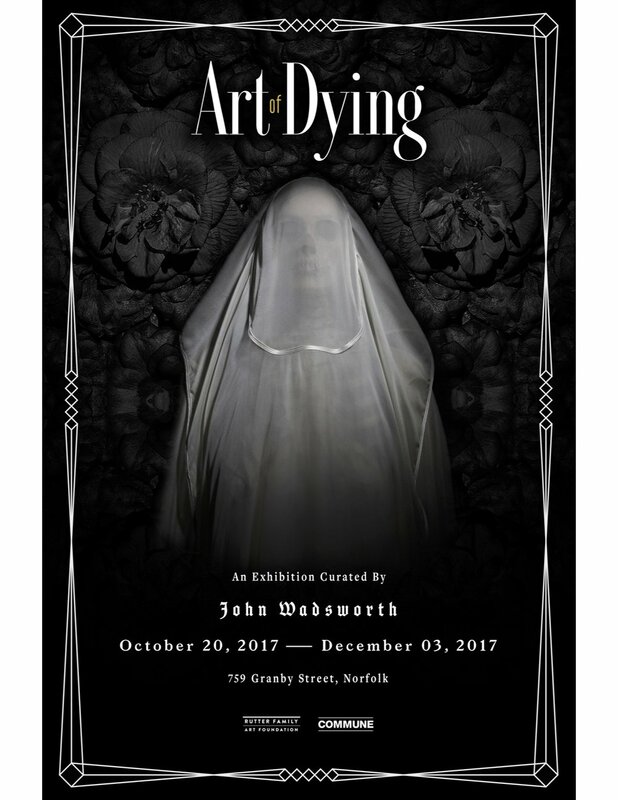 Much work has been put into this entire exhibit, with the goal to provide a creative expression of death awareness from artists around the country. I hope to share the video with you all soon, as it is truly a work of art in itself and an exciting new way to view my "Still, Life" collection! If you're in the Norfolk, VA area... you can check it out this stunning exhibit in person until early December! Thanks to Commune, Rutter Family Arts Foundation, Steve Roach, and most especially John Wadsworth for this stunning exhibit!